Plenty of interesting runners will line up in the 2019 Hall Mark Stakes at Randwick on Saturday. Easy Eddie has been flying and really stepped up last time. 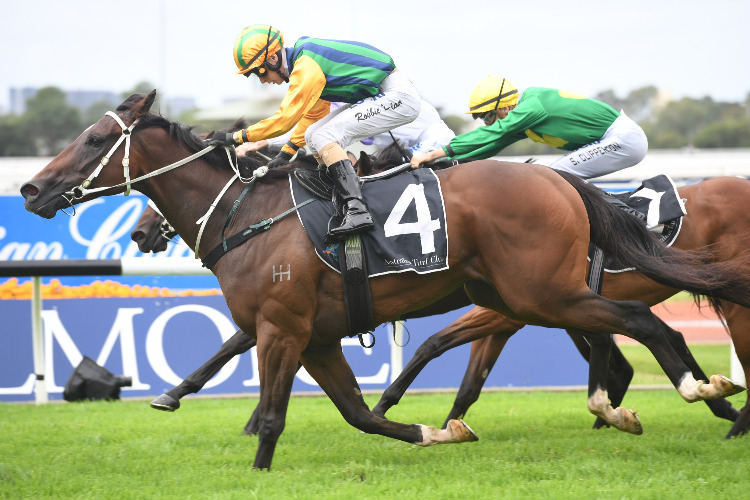 He’s a $8 shot in the 2019 Hall Mark Stakes (1200m) at Randwick on Saturday. WHEN IS THE 2019 HALL MARK STAKES?